Eric F. Frazier is an independent writer, editor, author, and book reviewer specializing in science, technology, business, health and education. 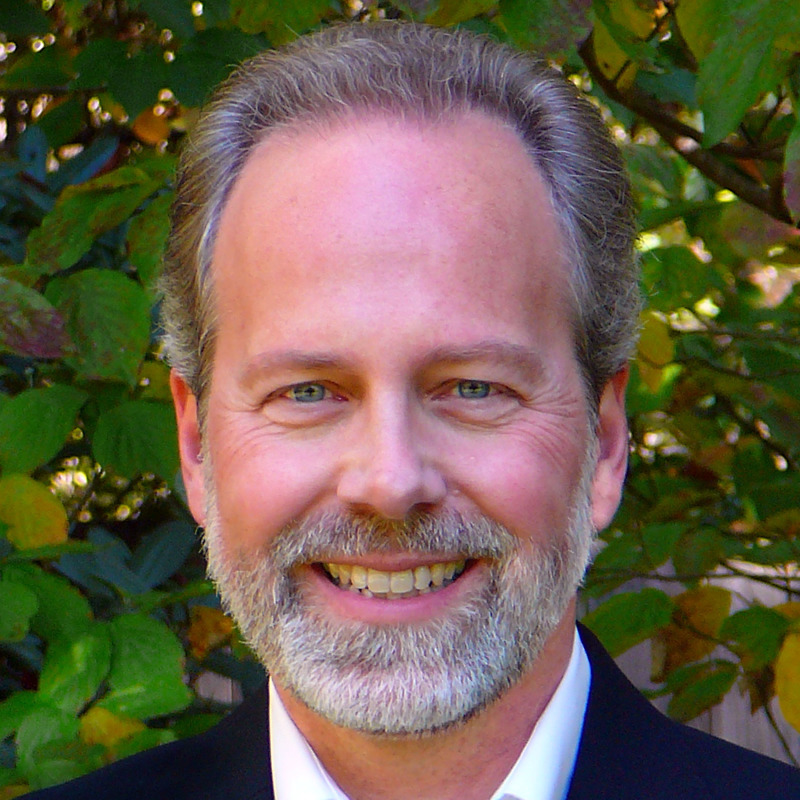 He currently spends most of his time writing about medical research for Wake Forest Baptist Medical Center, authoring blog posts and reviewing indie books for Kirkus Reviews. 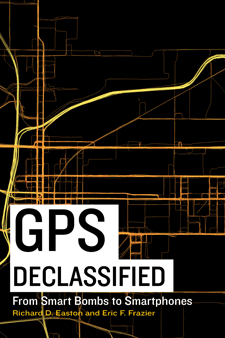 His book, GPS Declassified: From Smart Bombs to Smartphones, coauthored with Richard D. Easton (son of the primary inventor, Roger Easton), is the most comprehensive examination to date of the history of the Global Positioning System. The book traces GPS from its origin as a secret Cold War military program to its emergence as a vital public utility that sustains positioning, navigation and timing (PNT) applications for individuals and businesses worldwide. Frazier is a former bookstore owner; newspaper reporter, editor and columnist; and university communications officer. His writing has appeared in such print and online outlets as About.com, Business.com, Government Technology, Advance for Medical Laboratory Professionals, Drugs.com, Foreword Reviews, Bookselling This Week (American Booksellers Association), Winston-Salem Monthly, the Dispatch (Lexington, NC), the News & Record (Greensboro, NC), and WorldView Magazine (National Peace Corps Association). With a lifelong interest in maps and geo-spatial subjects, he holds a Bachelor of Science degree in geography from Appalachian State University. He writes from his home in the Raleigh-Durham, North Carolina area.